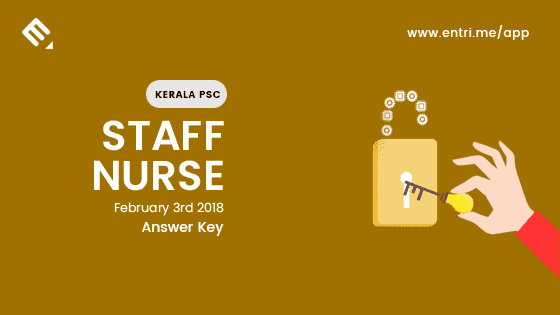 Kerala PSC conducted Staff Nurse Grade II Exam on February 3rd, 2018. 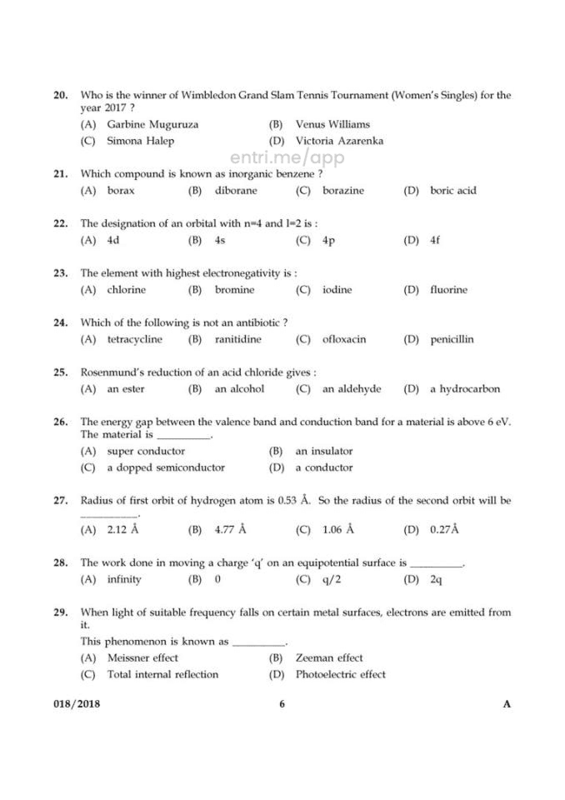 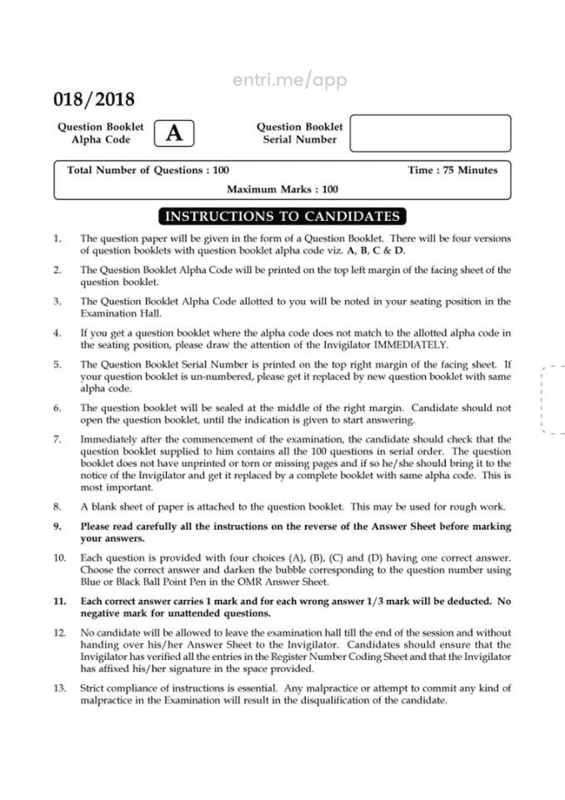 Here are the answer keys of various Last Grade Servants Exams. 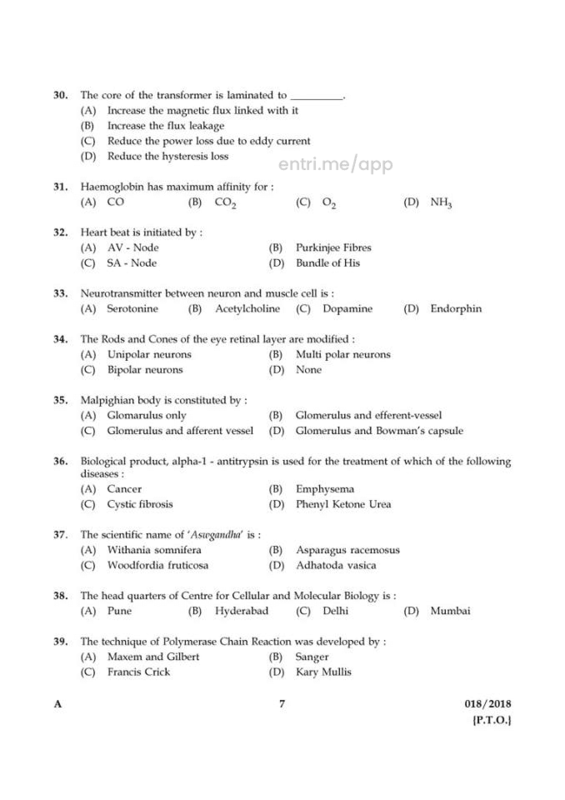 The exam was conducted all over Kerala. 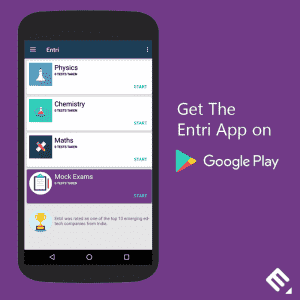 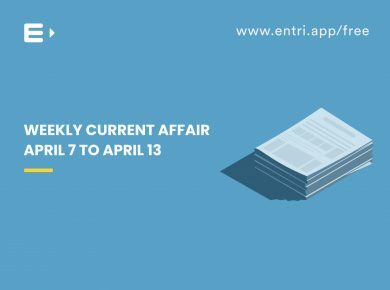 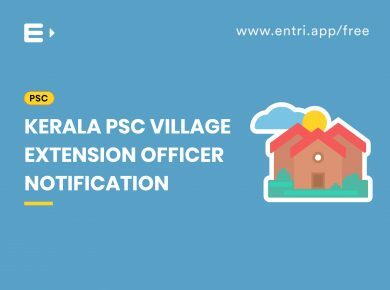 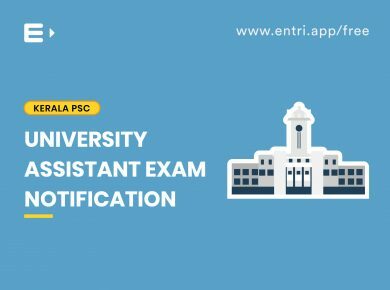 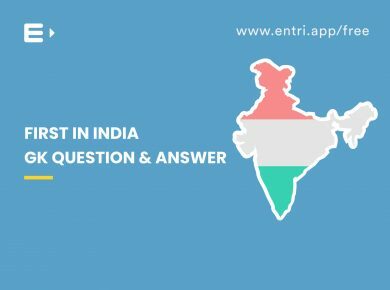 How to prepare exams through the Entri app.